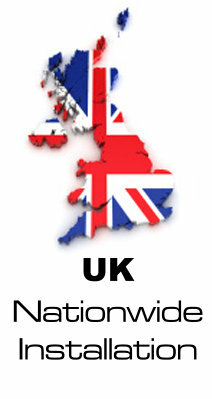 Fleet Trackers | Nationwide UK Installation. Fleet tracking were do you really start with endless results and many conflicting stories its difficult to know which devices are best. We only provide Fleet management device which are proven in the field as reliable and that have outstanding after support to help you with the user interface or the answer any questions you may have. 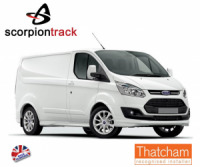 Our tracking systems cost the average customer around 20p per day and offer a supiour cost saving to your fleet. By planning your drivers work and by making sure there engines don't excessively idle you can guarantee a saving in your wages and running costs. With the ability of knowing were your employees are at any time you can make sure during working hours they are working efficiently and making you money. All our fleet management systems require a subscription payment which is paid yearly. The reliability of our tracking units are outstanding unlike other cheaper brands and tracking companies out there. Some of our fleet management systems can also offer Thatcham cat 6 stolen vehicle recovery. 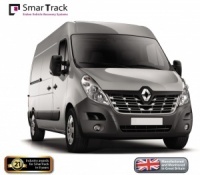 Our Fleet trackers are fitted nationwide via our mobile installation network in the UK.